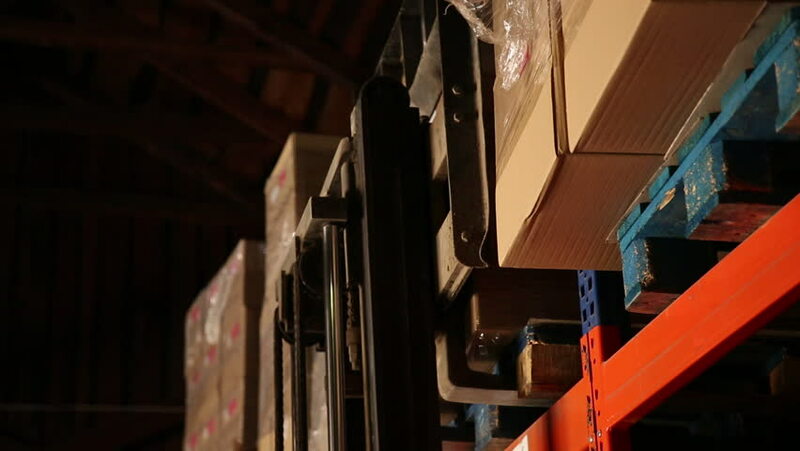 The fork loader removes boxes from a rack. Warehouse. hd00:28Close up view of violinist hands with violin.